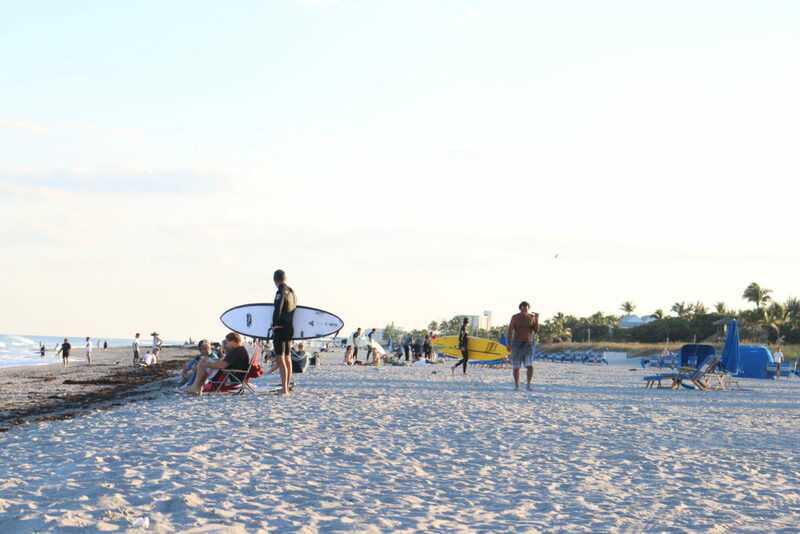 Join Our Cause – BeachKeepers Inc.
We believe in the value of our Florida beaches and as such, we aim to create a culture of caring and conservation. If you believe in our mission and would like to become involved with Beach Keepers Inc, as a volunteer, partner, donor, or contributor, we would love to connect. We welcome you to our cause!